The Strathearn is a rennet set cheese made with pasteurised cow's milk cheese. The cheeses are matured for 4 weeks and washed in a Glenturret 10 year old single malt whisky flavoured brine, every other day. Semi-soft in texture and quite lactic, contrast very well with the flavoursome rind. 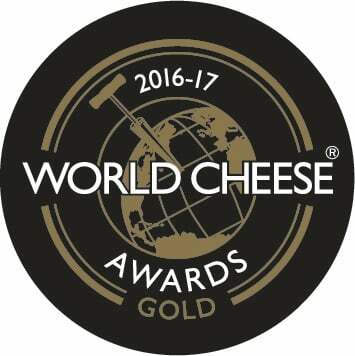 Awarded a Gold Medal at the World Cheese Awards in November 2016, held in San Sebastian. Lady Mary is a lactic cheese made from cow's milk. It has a fresh, lemony taste and subtle flavours of wild garlic and truffle, with a creamy and smooth texture. Matured for 3 days to 1 week, Lady Mary is flavoured with locally foraged wild garlic and Summer Harvest truffle infused rapeseed oil. It is named after a local beauty spot along the river Earn, where wild garlic grows abundantly. The Wee Comrie, created November 2017 is a mellow cheese with a buttery taste and aroma. It has a natural rind formed after 21 days maturation. 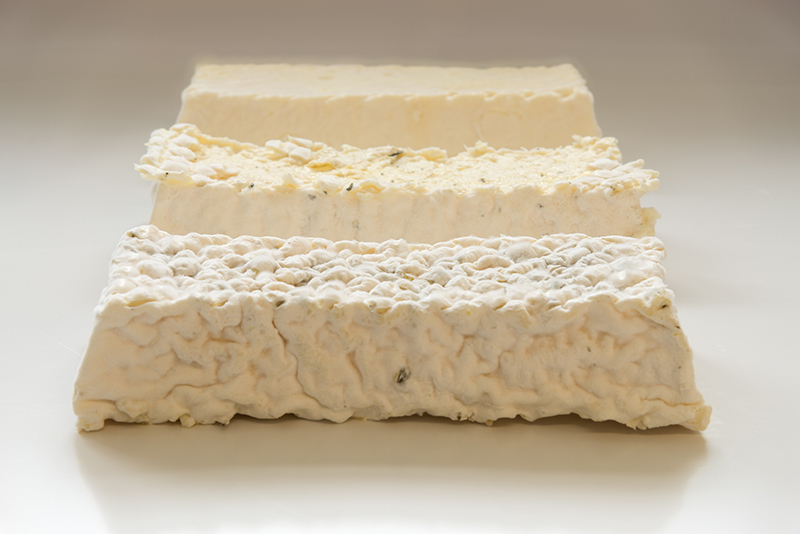 As per our other cheeses, it is made with pasteurised milk and vegetarian rennet. Introducing "Truffle Mary", especially for the Festive Season. A soft lactic set, pasteurised cow's milk cheese, flavoured with truffles. 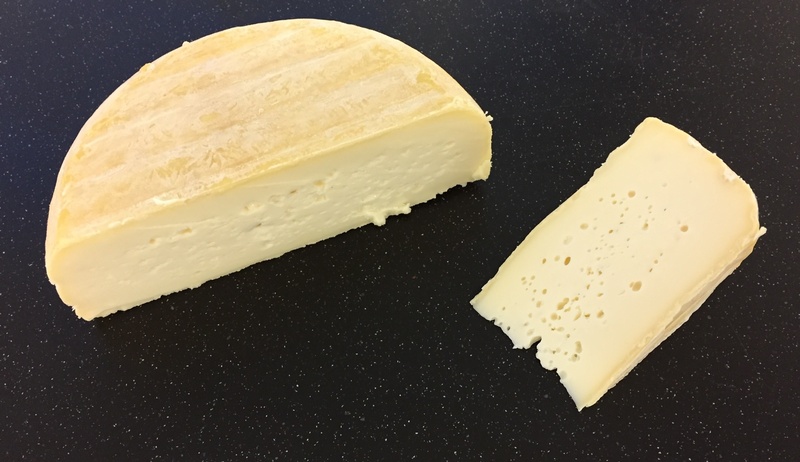 Strathearn Cheese Co. is a new cheesemaking business started by Drew Watson and Pierre Leger, created in January 2016 and operating from the Cultybraggan camp (an old WWII prisoner of war camp) near Comrie in Perthshire, Scotland. 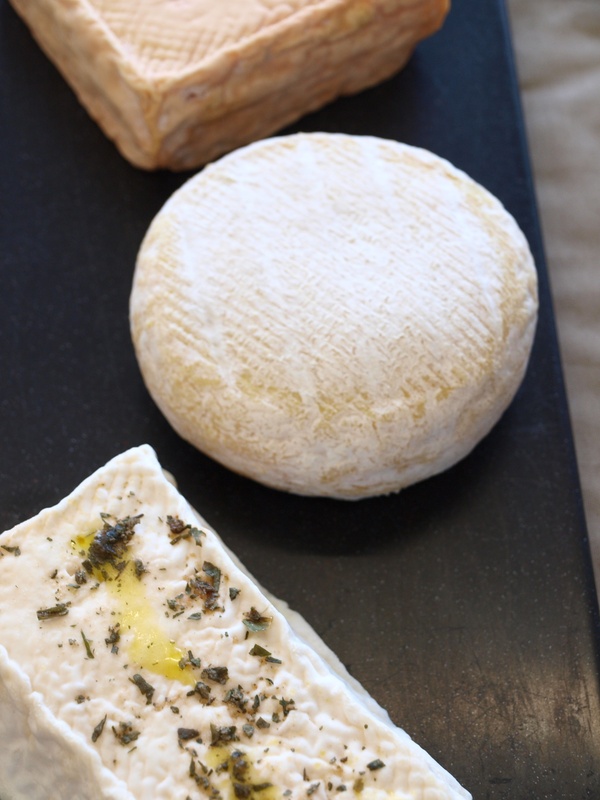 It is the vision of Drew and Pierre to produce exciting artisan cheeses in the heart of Strathearn, using local milk supplies and local flavours. Have a question? Drew and Pierre are happy to hear from you. Please call us at 01764679901. The strathearn Cheese team hard at work. Where to buy our cheeses? 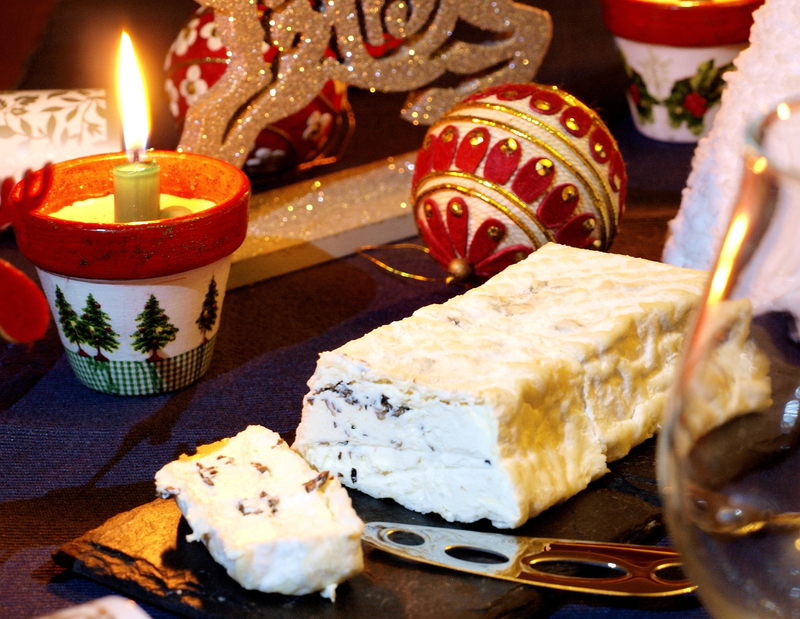 We sell our cheeses via reputable trade wholesalers and retailers. Look out for our cheeses in you local Delicatessen and good restaurants. Current wholesale stockists are: Braehead foods, Clarks Speciality foods, Cress Co, LK Foods, J.R. Fine foods, Wild taste, Harvey & Brockless. Copyright 2016 Strathearn Cheese Co.